For those who believe in virtual reality, the medium is ideal for imparting empathy. For example, a recent film showcasing an entrepreneurialism program aimed at prisoners brings viewers right into a cell, helping them understand what life on the inside is like. 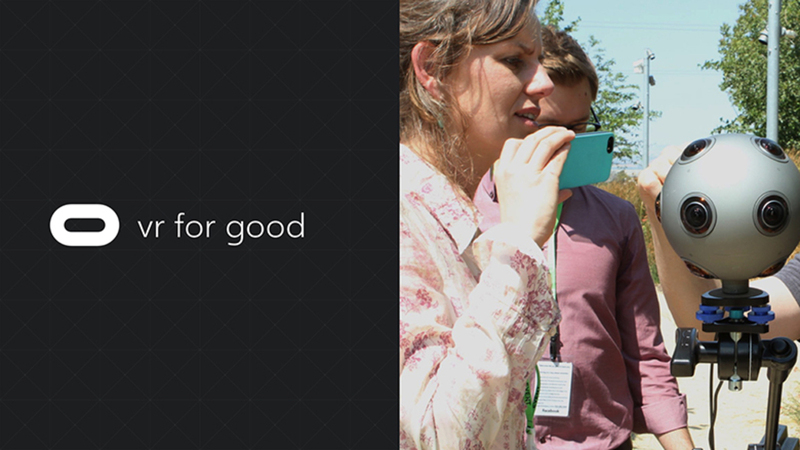 That film was the product of the first cohort of filmmakers in Oculus’s VR for Good initiative. And today, Oculus said it is accepting submissions for the 2017 VR for Good Creators Lab program, which will support “up-and-coming filmmakers,” and the projects they want to make that shine a light on social change happening in the world, with money, equipment, and mentorship. And to Oculus, programs like VR for Good demonstrate the Facebook-owned VR company’s commitment to supporting content creation, especially in the wake of Facebook’s decision to shutter its in-house Story Studio filmmaking operation last week.